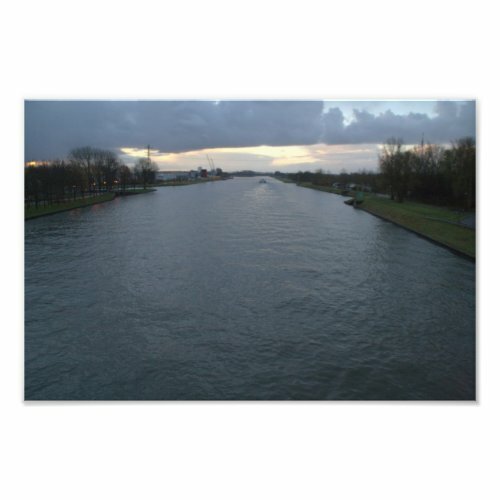 The Amsterdam-Rhine Canal connects our capital Amsterdam with the river Rhine, one of Europe's main rivers. I took this photo from the bridge I showed you yesterday. On the left is Utrecht, on the right Nieuwegein.